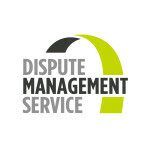 The GMCC has launched a dispute management service which offers mediation to businesses for B2B and B2C disputes as well as workplace. It covers all disputes from A-Z! 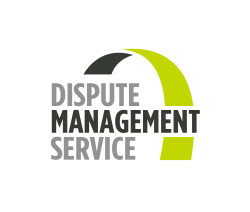 The service is low cost, confidential and convenient, available to members and lawyers alike to use, with great facilities in the heart of Manchester.